On folds of a dress. When a poet writes about a snowstorm, we seldom know which storm he or she had in mind. In this case, we do. 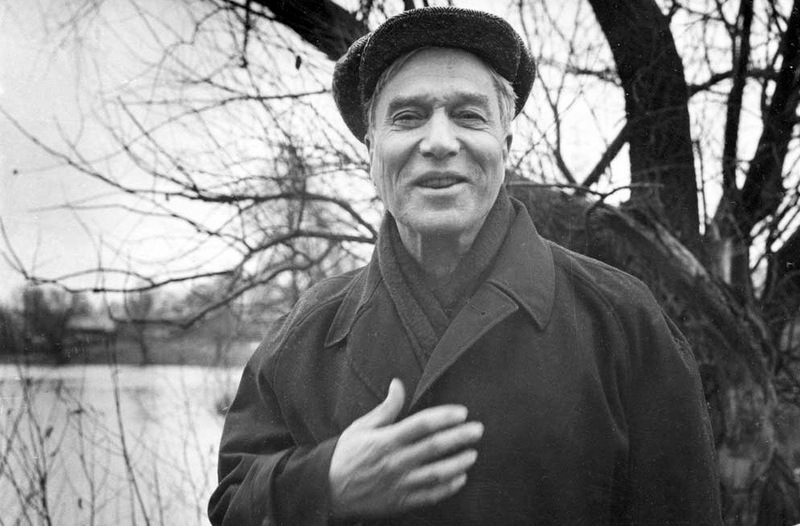 On the evening of February 6, 1947, Moscow pianist Maria Yudina invited a group of friends to hear her play and Boris Pasternak read. Rumor had it that the 56-year-old poet was working on a book of fiction, and there was great curiosity about it. It snowed so heavily that day that Pasternak worried people wouldn't come; in fact, the car carrying him and his lover, Olga Ivinskaya, got lost repeatedly on the way to Yudina's apartment. Finally, as the car stood idling in the street, Pasternak looked up and saw a lamp flickering in a window. That must be the house, he said, and, strangely enough, he was right. The symbolism of a single candle guiding the way, through spiritual darkness as well as through a night in winter, resonated with Pasternak. The following morning, he wrote 'Winter Night', which weaves the imagery of that February evening into the love story that was at the core of his new work. For a time he considered calling it, 'A Candle Burned.' By the time the book was published, a decade later, he had named it Doctor Zhivago. 'Winter Night' eventually took its place as one of the 25 poems that form the final section of the novel, and it is now among the most frequently translated of all 20th-century poems. 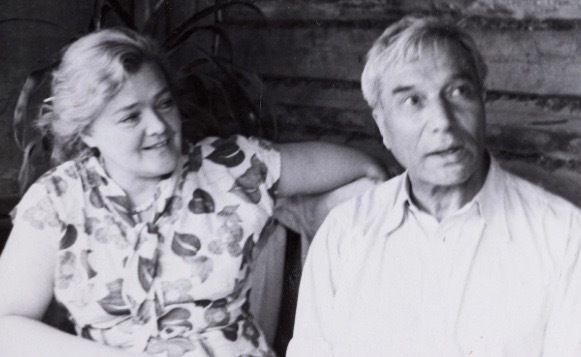 Anna Pasternak, the writer's grand-niece, describes its genesis in detail in her 2017 book, Lara: The Untold Love Story and The Inspiration for Doctor Zhivago; see the fifth link below. Lovely translation! I think the rhymes work very seamlessly.